Zack Snyder and WB has officially announced the casting of the main baddie Steppenwolf for Justice League with GoT alum Ciaran Hinds. 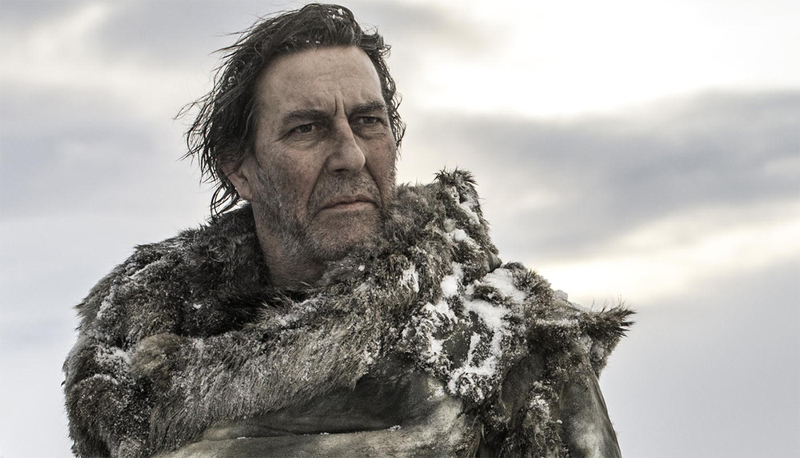 The 60 plus British actor whos biggest role to date was as Mance Rayder for HBO’s hit fantasy series ‘Game of Thrones’. Who was Mance? He’s the King Beyond the Wall. The Wrap reports that Hinds had just finished shooting his scenes for the film which is being directed by Snyder. Obviously since we have seen Steppenwolf already, we knos that the dude will be alien looking so CG and mo-cap is the way to go. We have word also that isnt his final form. Literally. 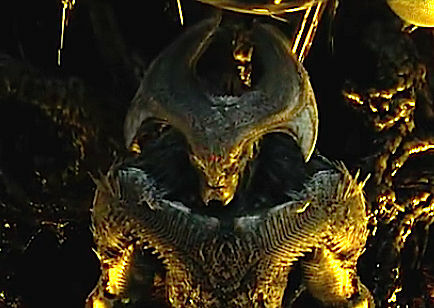 Rumors are swirling that the Steppenwolf for Justice League will look different from what we saw in the deleted scene for Batman v Superman : Dawn of Justice. Hey who knows, he may end up looking like his comic book counterpart. We are also hoping that we finally get a good villain in Hinds. He was excellent as Mance in Game of Thrones and I personally dont want to see his talents go to waste and become a jobber for the main characters.